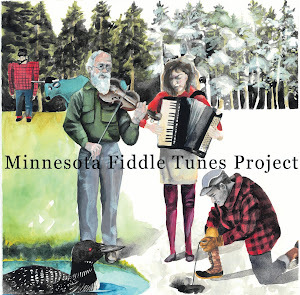 On October 16, the Minnesota State Fiddle Association presented a concert and workshop on the great Minnesota tune collector and fiddler, Elmo Wick. MaryPat Klevin has been steering the association towards learning the tunes of our home state for many years. MSFA used to be mostly a competitive fiddling organization, but in recent years has shifted the focus to teaching tunes and preserving our state's music. Under the tutelage of MaryPat, the MSFA “slojammers” have learned the repertoire from the first MN Fiddle Tunes Project CD. Now MaryPat and friends have done research and learned the tunes of the great Elmo Wick from " Crow River Country", MN. Elmo was kind enough to leave MSFA a huge vault of his own transcriptions of tunes he learned from this region. 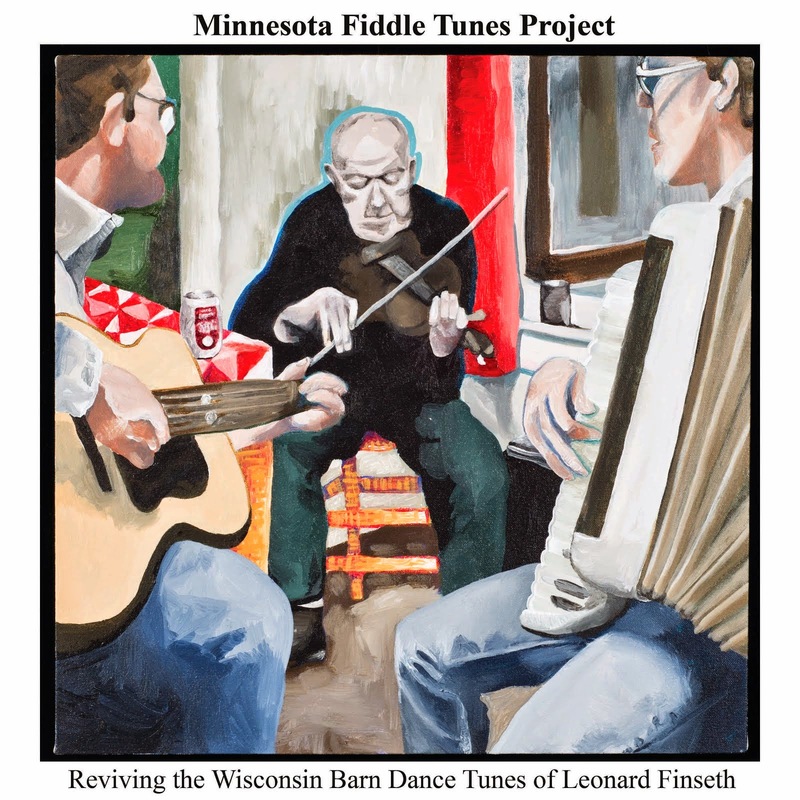 That enabled MSFA to publish a book of more than 30 tunes they thought were most representative of the fiddlers from that area of Minnesota. MaryPat has received a grant to do this work from the MN State Arts Board. As part of this work, she has set up three workshop and concert series at various places in MN. One session was on October 16th in Bloomington, MN. MaryPat and others taught 14 fiddlers tunes from this collection. The youngest participant was in his early teens and the oldest was in his nineties. MaryPat is a great teacher of tunes to large groups, and participants were quick to pick up the tunes as she repeated passages, slowly building up speed and confidence. Folks were eager to learn these tunes, many of which were first played on hardanger before Elmo transferred them to regular fiddle. They taught a schottische and two waltzes. The tune book is a great introduction into all of the fiddlers Elmo hung out with in the Crow River Country area. MaryPat had good suggestions about 1st position alternatives for the tunes that have harder 3rd position parts. Since there are no recordings or living players who play these tunes, MaryPat talked about the challenges of making the notes come alive off the page. 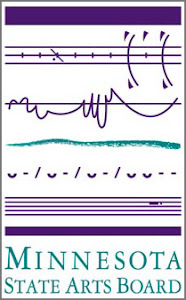 Elmo’s notes don’t specify the style or bowing patterns for the tunes. There was some discussion about how to bow the tunes, but without Elmo here to instruct, this will have to be left up to interpretation. Of course, because it was a Minnesota event, there had to be cake and coffee during the intermission. The event was at a senior citizen home for the ease of long time MSFA member and leader Dan Radford who can’t get around too much anymore. After the workshops were done, Walter Sigtermans did a presentation on his research into the Crow county fiddlers with whom Elmo played. He had personal tales gleaned from family members and historical societies. He spoke about how the Norwegians in that county stayed together and kept their tunes alive. A lot of the tunes in the collection originally came from the Hallingdal area of Norway. Poster board with Elmo and other Crow County fiddlers. The concert covered a bunch of tunes from Elmo’s collection. MaryPat and others from MSFA played the tunes they learned with guitar and bass backup. Other students from the workshops were invited up to play during the appropriate tunes. Dan Radford closed out the show by playing a few tunes with the band backing him. Even though slowed down by a walker, it was great to see that this did not deter his enthusiasm for the music. This was the perfect close to a great day of tune preservation in Minnesota.